• 3 Garden Products In One! Fungicide, Insecticide and Miticide! 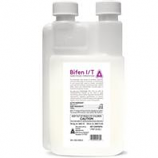 Includes a natural active ingredient has been tested to ensure it is effective against mosquitoes. 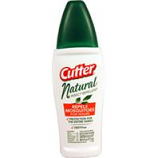 Repels mosquitoes for hours. Protection for the entire family. Deet-free. Made in the usa. 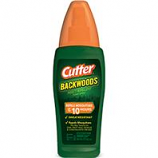 Spectracide - Backwoods Insect Repellent Pump Spray - 6Oz. 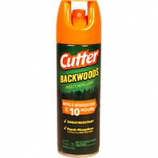 Repels mosquitoes up to 10 hours. Sweat resistant. . . .
• Ready To Use Just Sprinkle! • All Organic No Bad Odor! 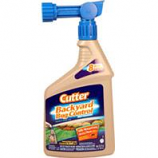 Naturally drives rodents away from lawns gardens trees and shrubs. 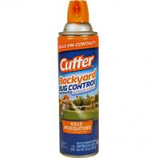 Also uses as a perimeter spray around structures. . . .
Controls plant diseases using low concentrations of copper. For roses fruits and vegetables. . . . 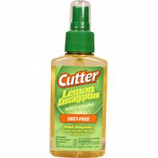 Causes a mild irritation to animal's nasal passages. When an animal touches tastes or smells Repels All it triggers the natural instinct to escape/avoid and animal simply leaves. Lasts up to 2 months. . . Note: This Product is restricted to IN, NM. Note: This product is restircted to AK, IN, NM.